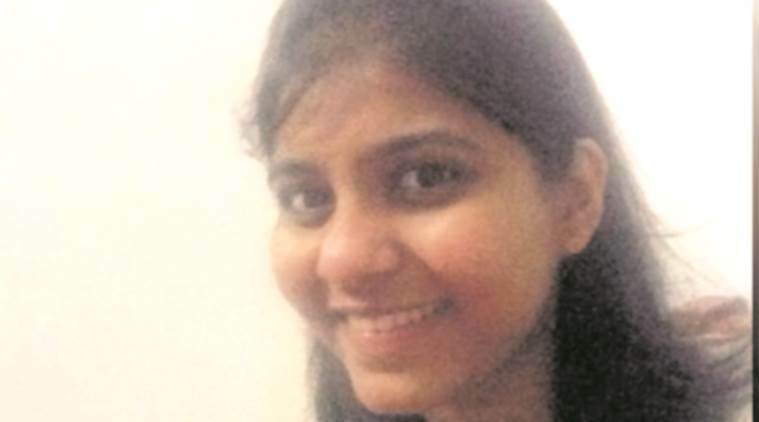 Priyanka Balasaheb Thorve, 28, has walked into the record books of cricket after appointed the ‘first woman treasurer’ of the Maharashtra Cricket Association (MCA) on Monday. She is also the youngest of the five MCA office-bearers. 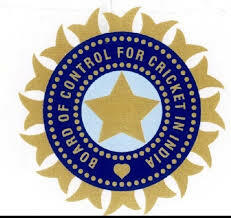 “I don’t think any woman has ever been the treasurer of a cricket association in India, even the BCCI. Priyanka Thorve certainly seems to be first woman office-bearer of a cricket association in the country,” said Abhay Apte, president of MCA. Thorve, who is currently part of the managing committee of the MCA, said, “I am overwhelmed by my appointment… I hope I am able to discharge my duties to the best of my ability… It is a team effort and I will work with my team”. A resident of Kalyaninagar, Thorve was born and brought up in Pune. She holds a MA in French and a bachelor’s degree in Computer Science. Though she has not played cricket at a higher level, Thorve said keen follower of the game and had involved in the administrative work as a member of the MCA’s Managing Committee. Thorve is the daughter of former MCA president Balasaheb Thorve, but MCA chief Apte was quick to shoot down talk about her father’s “influence” playing any role in her appointment. “When I called Priyanka to discuss the appointment, the first thing she asked me was whether she appointed because her father was a former MCA president and whether her father tried to influence the decision…She said if that was the case, she wouldn’t want to take up the job,” said Apte. “Her question to me reflected her independent mindset and her seriousness towards the job… these are the kind of people the MCA desperately needs…,” he added. 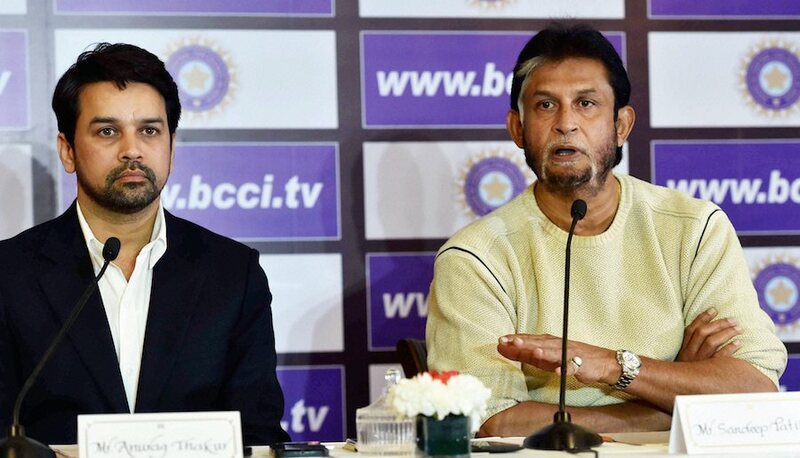 The MCA’s decision to appoint a woman treasurer has a lot to do with the report by the Lodha Committee, which had sought the appointment of professionals, including women, for jobs in the cricket committees. “The Lodha Committee report… had recommended the appointment of woman professionals for doing specific jobs…,” said MCA officials. Her father, Balasaheb Thorve, said she had earlier associated as an administrator with the Badminton Association. “She is a good team leader… she believes in taking any job to its logical conclusion,” he said. Be the first to comment on "Maharashtra Cricket Association’s first woman office-bearer"